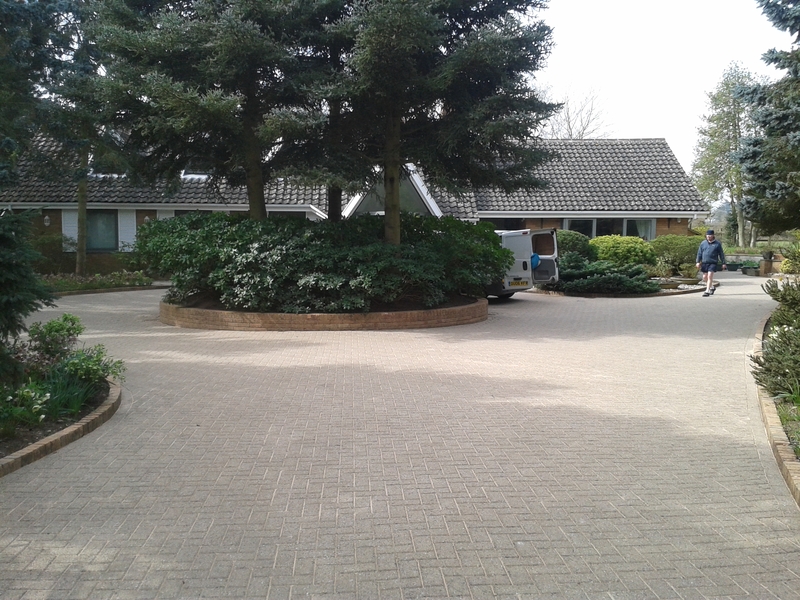 Bourne Green - Driveway cleaning Worcestershire. Bungalow in Bourne Green Worcestershire. 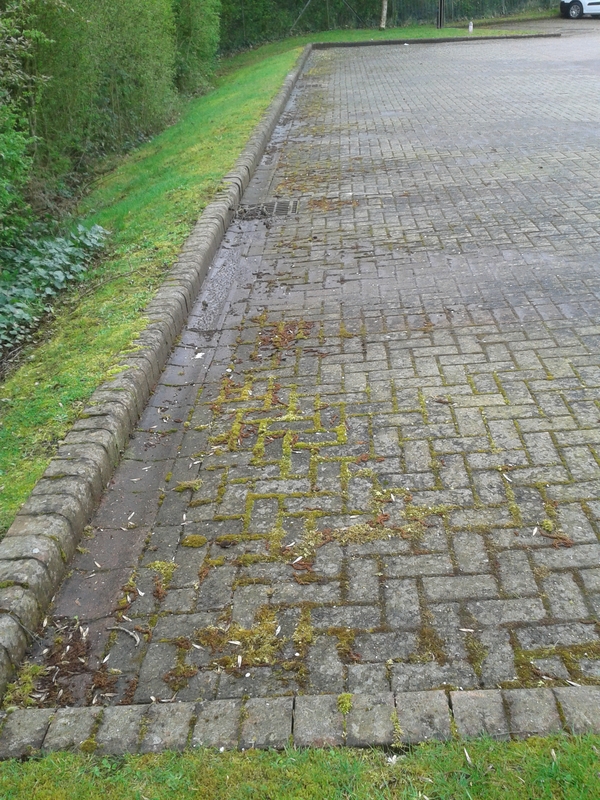 Previously cleaned by the owners which had taken most of the summer and weeds were growing back where they had started.